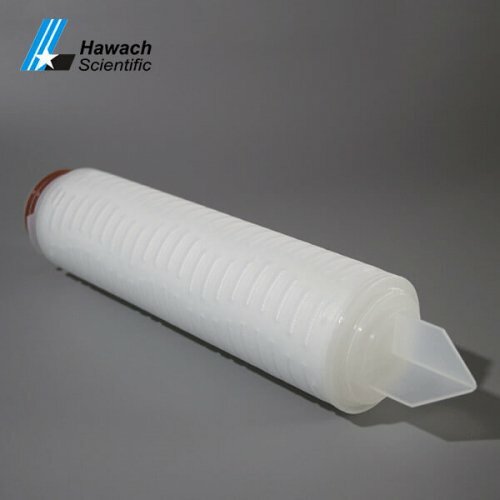 The MCE membrane pleated filter cartridges consist of the CN-CA membrane and the deflector layer. 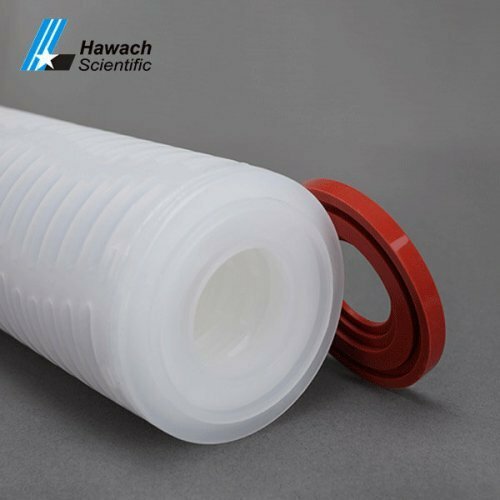 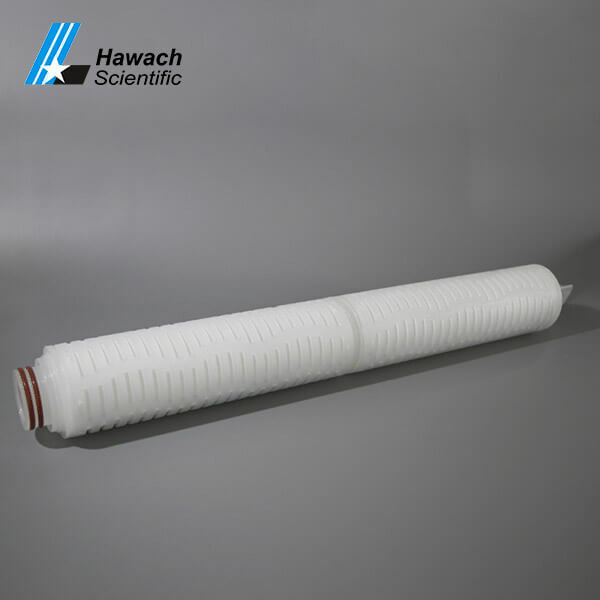 The filter cover, the shell, the center rod and the flow guiding layer are all made of polypropylene. 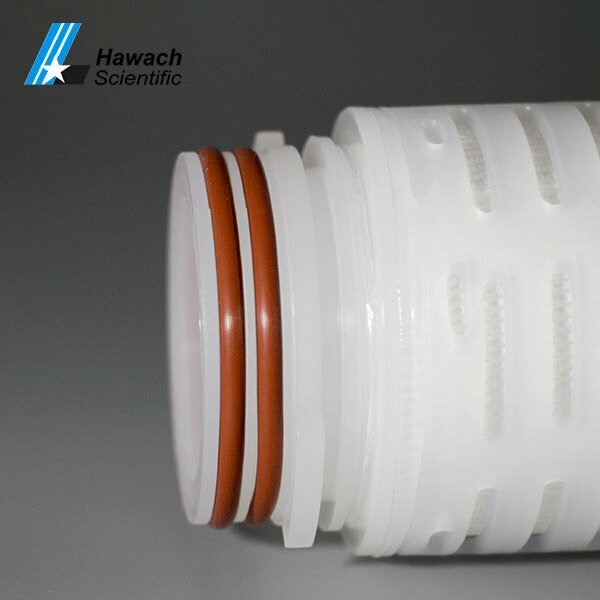 Each part of the seal is made of non-adhesive hot melt welding technology. 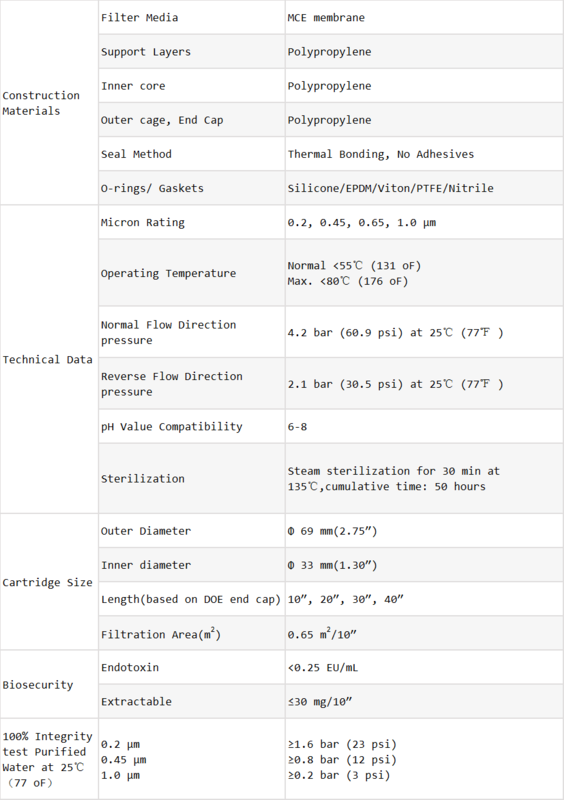 The composition is complete and does not include any chemical contaminants. 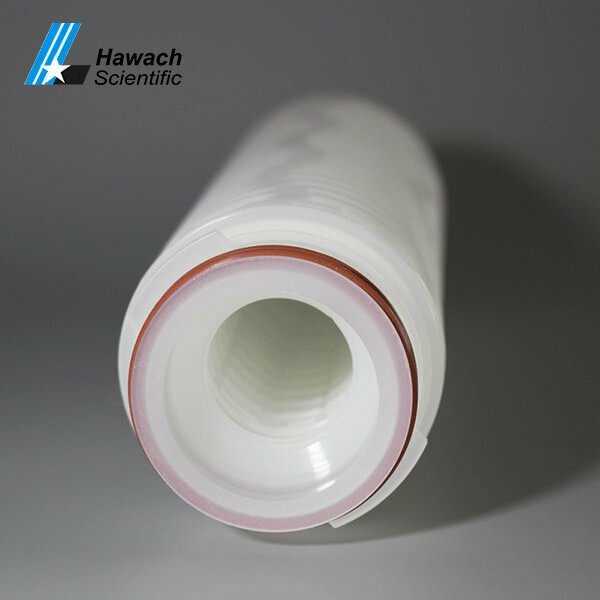 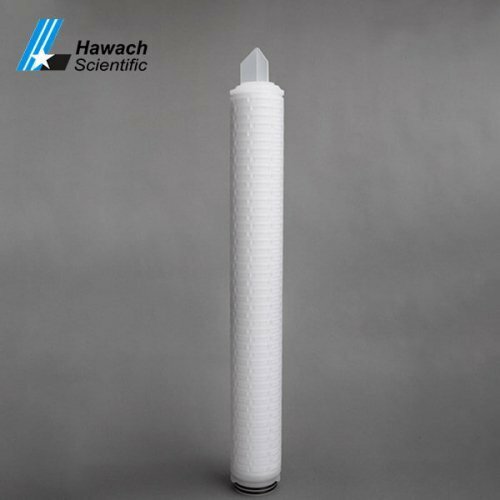 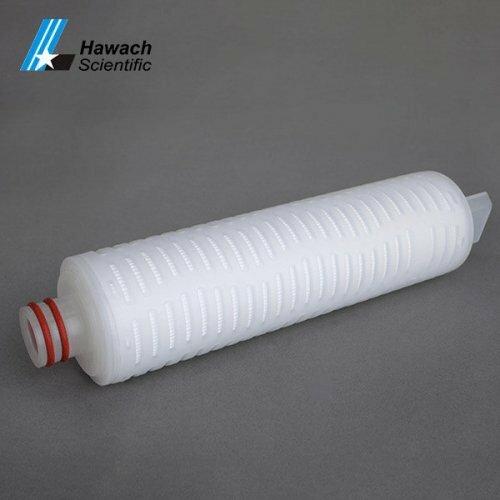 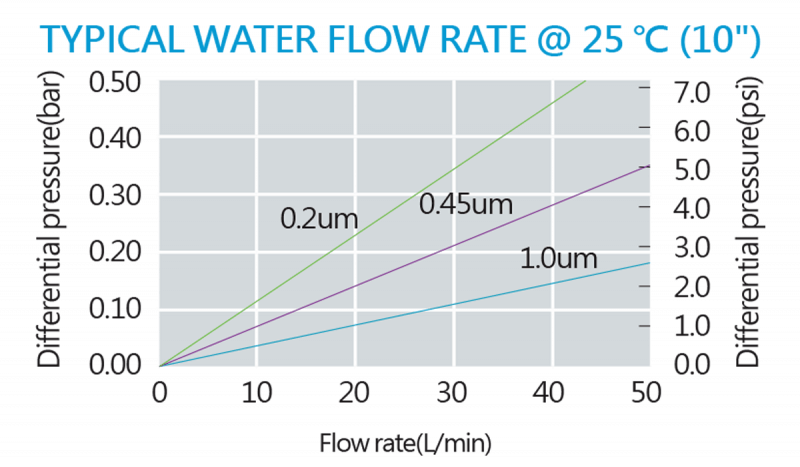 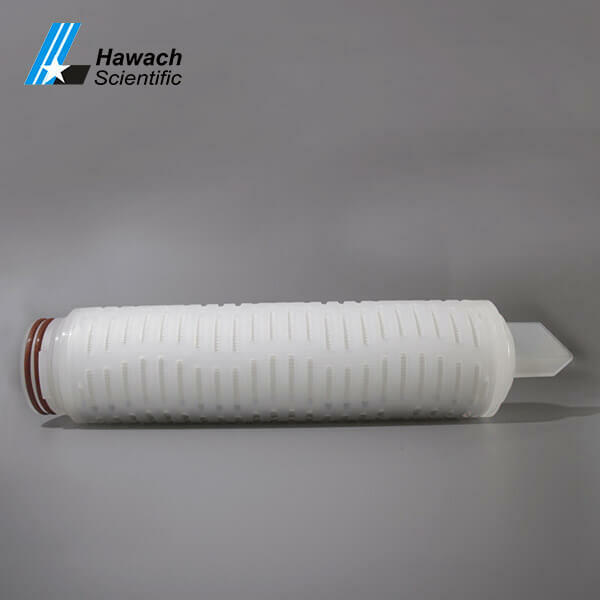 The mixed cellulose membrane filter adopts a hydrophilic mixed cellulose membrane, which has high throughput, high rejection rate, and low protein adsorption performance.